Going Off-Grid: Are You Ready for the Island? 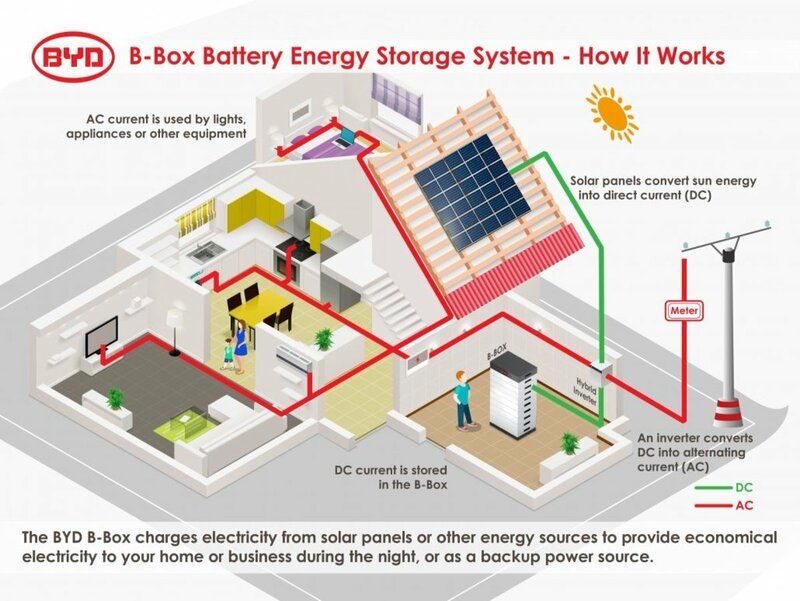 Energy Storage specialist BYD explains why insular energy installations become more and more popular – whether they are located on an actual island, in rural parts of in-land regions or installed as a deliberate choice by voluntary “off-griders”. The installation of isolated or insular energy systems usually follows one of two reasons: One is the growing trend of home owners deciding to become independent from energy utilities, even if a grid-connection would be available. The second one is that off-grid systems are not subject to the terms, policies or price increases of utilities, nor are they affected by blackouts or grid instability. In addition to these reasons, including the financial considerations, many of these “off-griders” use renewable energy sources and attach importance to the satisfaction and peace of mind that goes with using electricity responsibly. The majority of off-grid systems are traditionally based in rural areas or on actual islands, which represent a unique challenge for electricity grids. On islands the population density often isn’t high enough to supply them with electricity using the traditional centralized system and the necessary infrastructure. At the same time they generally rely heavily on energy imports – even larger islands such as Ireland which imports about 70 percent of their energy. This makes it expensive and a geopolitical issue. Consequently only major pockets of population have access to stable and economical electricity without government subsidies. Most inhabitants of sparsely populated in-land regions aren’t ready to take on being their own utility, and the land is priced according to this value system. Off-grid parcels often present a much less expensive and cheaper than getting a utility line extended to a property – which sometimes isn’t even an option. While in the past many of these systems had to rely on fossil fuel generators, which entail high costs as well as environmental and noise pollution, the recent evolution of photovoltaic and storage solutions have enabled viable and economical technology to provide electricity to “islanders” – regardless of the location and population density. This especially applies to lithium batteries as they can operate in a wide range of temperature environments, provide high power, high energy density and don´t require any maintenance. This is one of the main reasons why more and more owners with traditional off-grid energy systems consider a switch to renewable energy systems. Even though the up-front costs for off-grid renewable electricity systems have to be taken into consideration, there is a growing group of system owners who are gradually weaning from fossil-fueled generators by adding more renewable capacity. They are especially convinced by the increasing modularity and flexibility of renewable energy and storage systems. Examples of successfully installed “island systems” with BYD’s modular Battery-Box storage systems range from family homes in Mallorca (Spain) to farms in Ireland, non-profit projects in England or school projects in rural Uganda. In a current installation example in Uganda, Africa, the agriculture school Adraa decided to use a combination of a pv system and six 10kwh BYD Battery-Box Pro storage solutions with a total of 24 modules and 60kWh, to supply the seven school buildings for 200 students with energy and to power a water supply system. The project was implemented by Kirchner Solar Group. It shows that storage technology has become so cost competitive, that even social or cost sensitive projects decide against the traditional diesel generator or similar sources. The therapeutic horsemanship centre Horses Helping People in Southern England is an example for voluntary Off-griders. The owners had tried using a traditional generator to power their Off-Grid home and their non-profit business with ten horses and several other animals but found it both very expensive and to noisy – especially is regard to the therapy sessions with patients and animals. In addition using renewable energy fit in much better with their lifestyle aimed at a sustainable living. 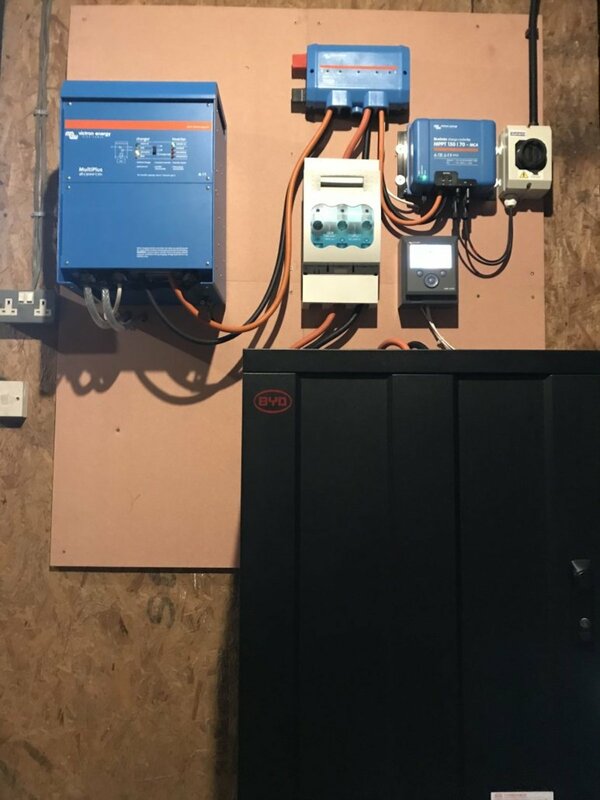 Therefore with the help of SolarPlant UK, they switched to a solar system in combination with a BYD Battery Box storage solution. Thanks to its modularity the system is not only suitable for large scale off-grid projects like schools or business, but also for small scale users like a Spanish family. 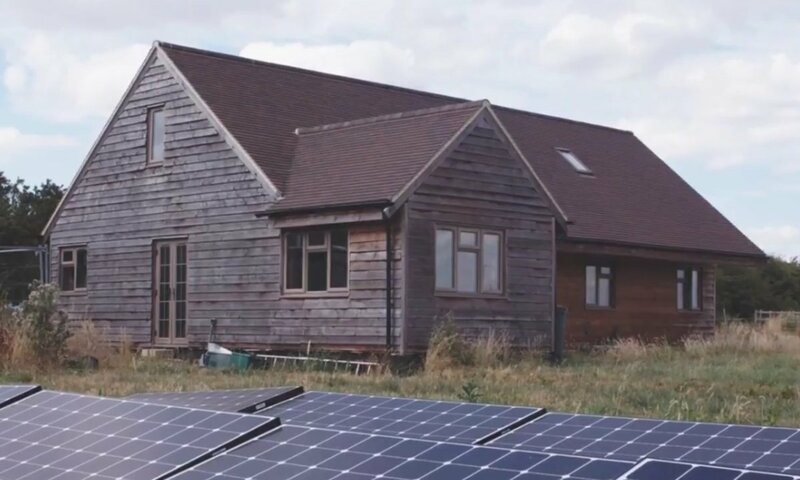 The home owner didn’t have the option to connect to the grid due to the remote location of his house, which is powered by a pv system. He chose the BYD Battery-Box Pro due to its proven quality, performance and safety levels. The installation by Gest Solar combined 16 modules with 2.5kwh in four cabinets for a total of 40kwh to power the modern high-end house - including its irrigation and farming equipment. 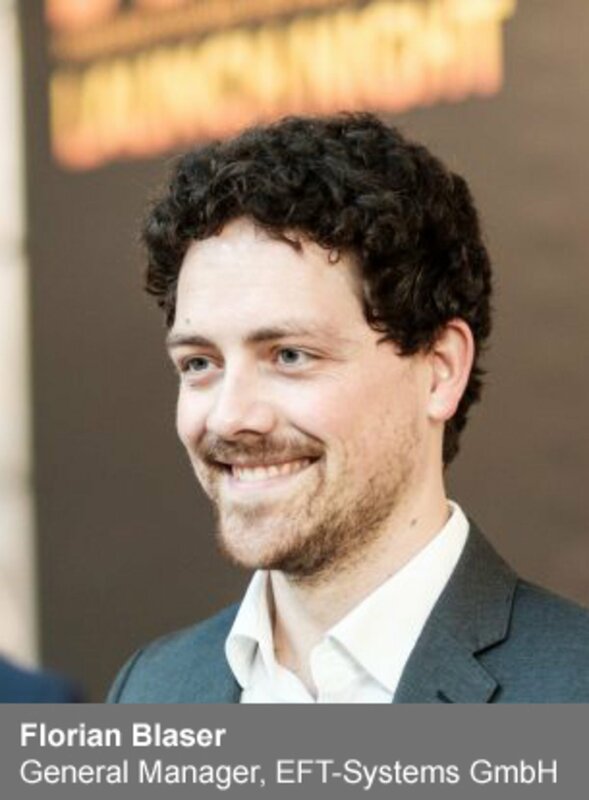 This shows how renewably energy based island systems with modern energy storage solutions become more and more attractive to a multitude of user groups – whether the main factor is the competitive pricing or the environmental value. 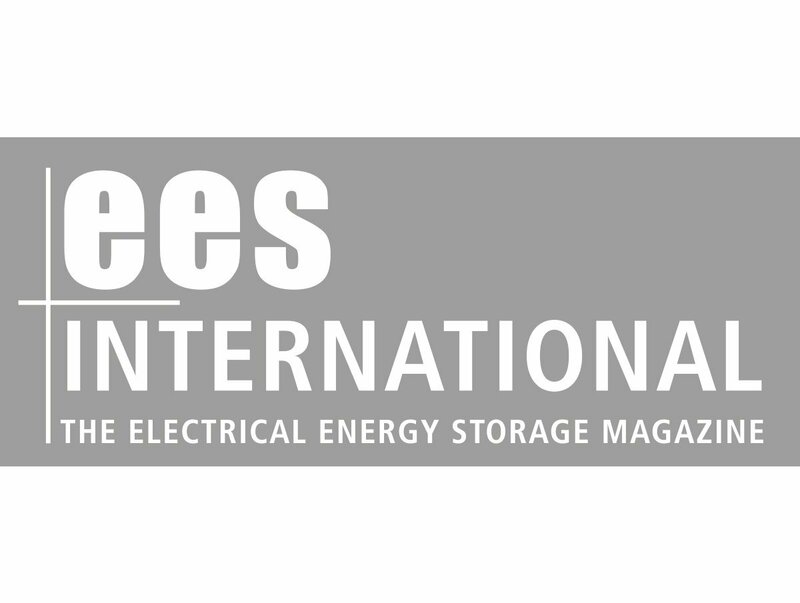 The ees International Magazine is specialized on the future-oriented market of electrical energy storage systems, not only from a technological-, but also a financial and application-oriented point-of-view. In cooperation with ees Global, the ees International Magazine informs the energy industry about current progress and the latest market innovations.